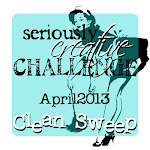 It's time for another monthly challenge at SCCB! 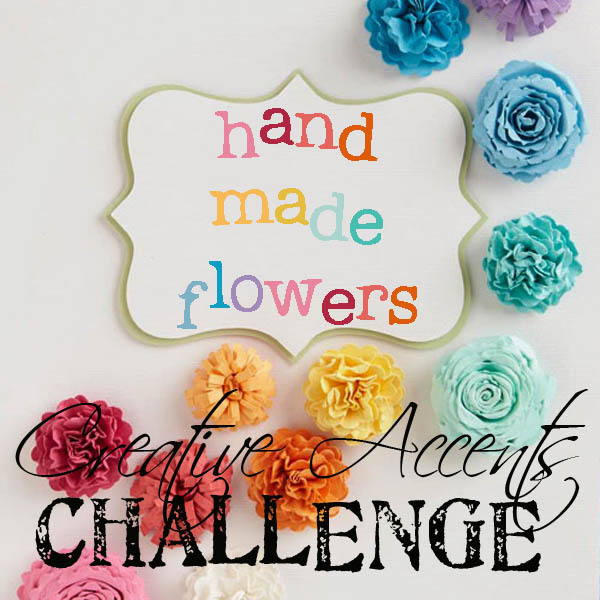 Spring is in the air and we're excited to share with you a challenge to create hand made flowers, there are so many possibilities and types of flowers you can create! We hope you'll play along and we look forward to seeing what you create! 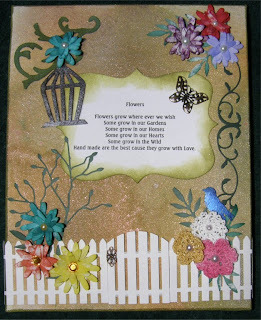 - DT member, Roxy, has a Pinterest board full of hand made embellishments... including a lot of flowers! 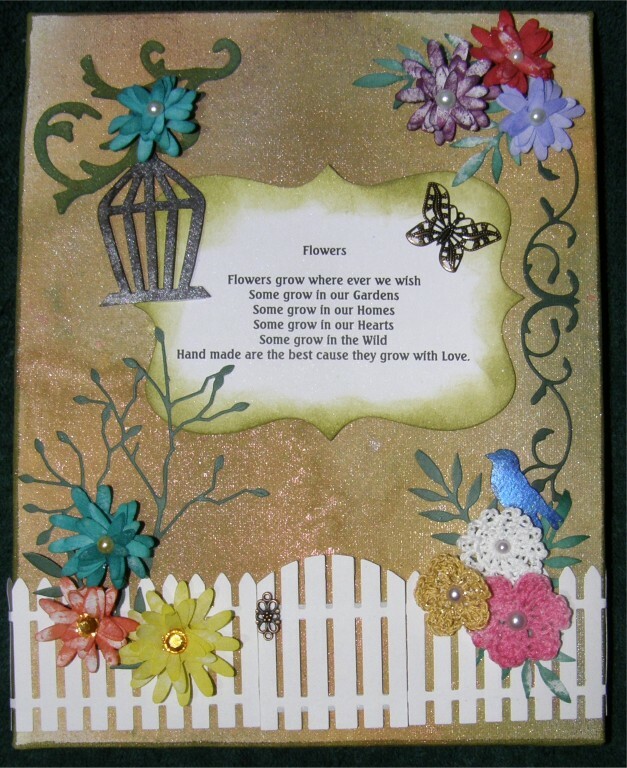 I have a card I would like to enter but I am not sure how to do that. There is no "Mr. Linky" or anything. 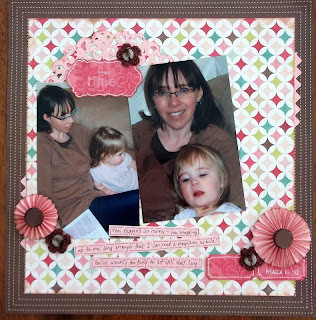 Do we just leave a comment with our blog link? More May Flowers & Big News!